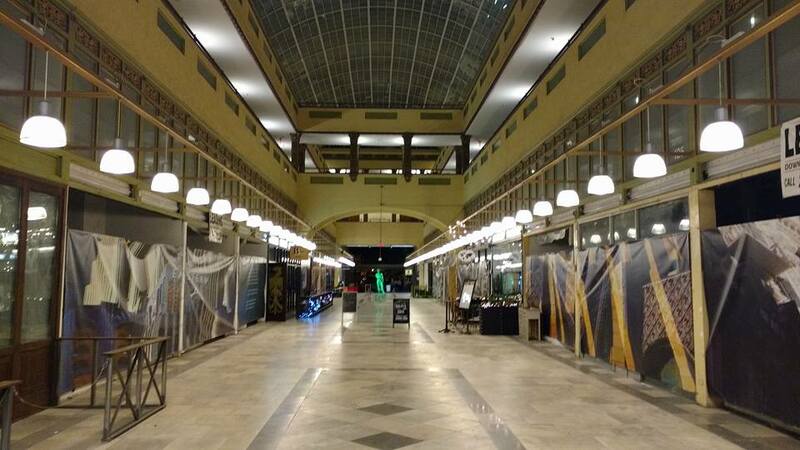 The Spring Street Arcade may be Los Angeles's hottest food hall/market concept soon. With tenants including Guisados, Green Grotto Juice Bar, and BierBeisl Imbiss the building is starting to pick up. Soon three new concepts will be joining them. Clayton's Public House should be the next concept to open and is already applying for it's liquor license. 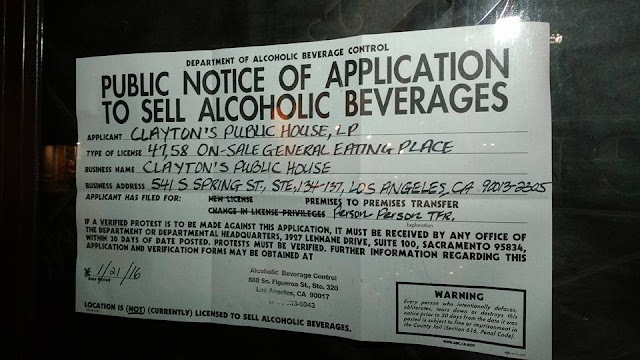 It has nothing to do with the Clayton Public House brand in Canada. 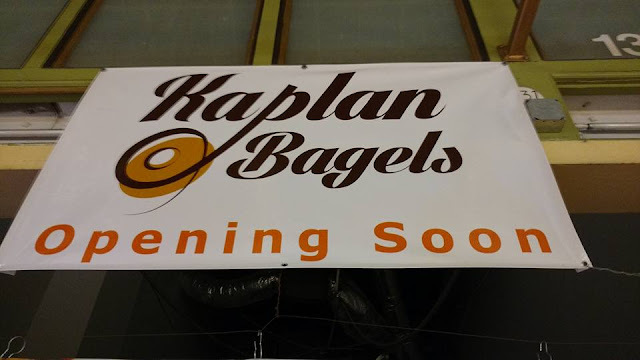 Kaplan Bagel's has no information anywhere. It is NOT associated with Jason Kaplan. A Los Angeles Chef with a passion for bagels. 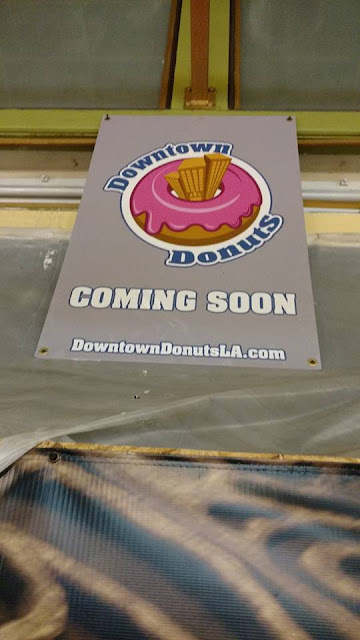 Downtown Donuts is the only new spot to have a website and social media . The owner is focused on sticking to classic donut recipes. Expect colorful glazes and lots of sprinkles.